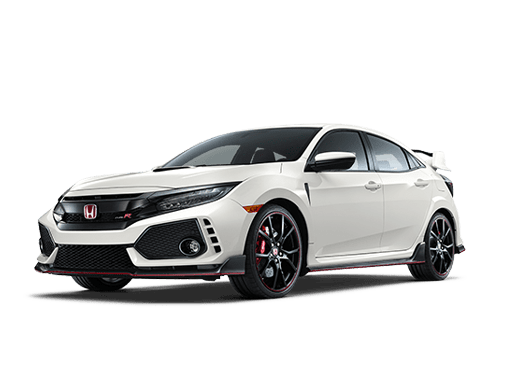 Those seeking a subcompact crossover SUV that can deliver plenty of technological and interior options will be very pleased with the 2017 Honda HR-V in Oklahoma City OK. 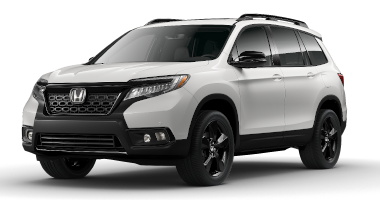 This vehicle combines a maneuverable exterior package with generous interior features to deliver a subcompact SUV that can satisfy the commuter or the small family. 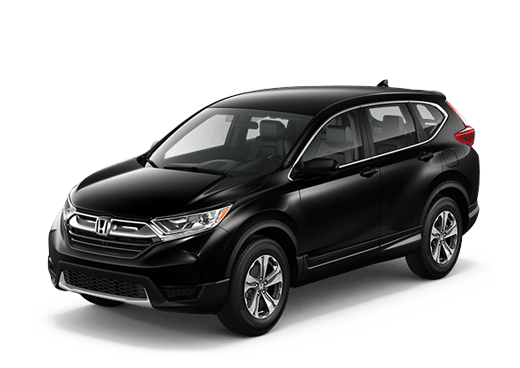 Available in LX, EX, and EX-L Navi trim levels, the 2017 Honda HR-V can comfortably seat five adults and also be altered for convenient cargo versatility. In addition to comfortable seating, the 2017 Honda HR-V can hold up to 24.3 cubic feet of cargo behind the rear seats, which can expand to 58.8 with those seats folded down. However, this interior space is only one of the many advantages of the 2017 Honda HR-V. With driver awareness features like a standard rearview camera, and available blind spot monitoring, drivers are able to keep even better track of other vehicles on the road, and work harder to keep passengers and luggage safe. 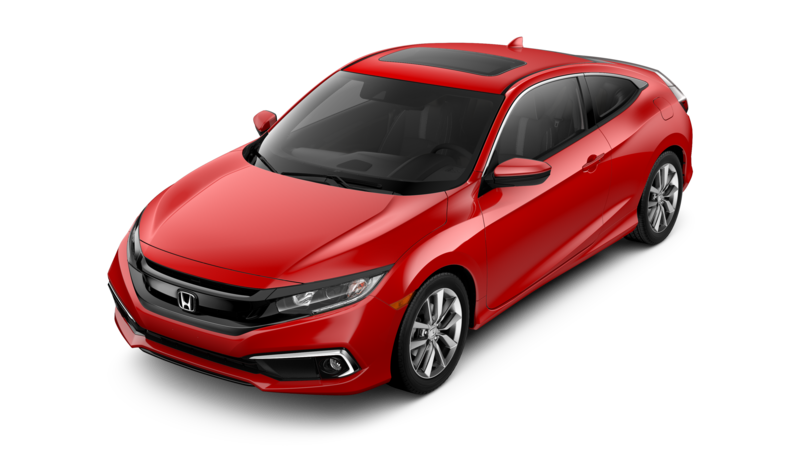 While advantages like Bluetooth phone and audio streaming come standard on all trims of the 2017 Honda HR-V, other features can also make this subcompact SUV even more appealing. A seven-inch touchscreen interface is standard on the EX trim and above, and Navigation comes with the EX-L Navi trim. While many Honda vehicles, including the 2017 Honda HR-V, comes with a convenient, flat-folding rear bench seat, this subcompact crossover also offers a unique cargo mode where the seat cushions can be folded up to allow taller cargo to neatly fit into the 2017 HR-V's interior. This means more transportation options. 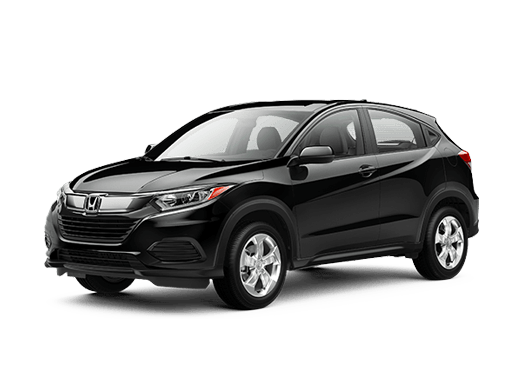 Not only does the 2017 Honda HR-V in Oklahoma City OK deliver plenty of power, acceleration and interior space, but it also comes with very nice standard features. 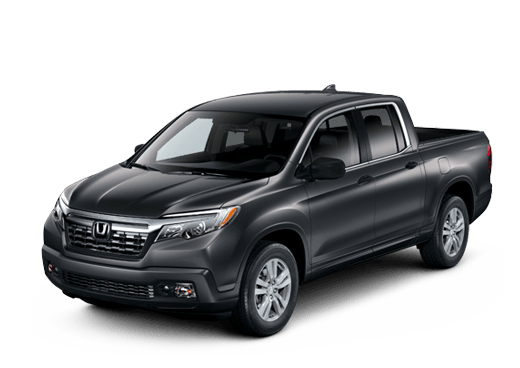 Some features that are standard even on the base LX trim include power doors and windows, cruise control, air conditioning, and a four-speaker sound system with an auxiliary jack and a CD player. The 2017 Honda HR-V can deliver satisfying driving, practical interior features, and unique cargo hauling advantages. 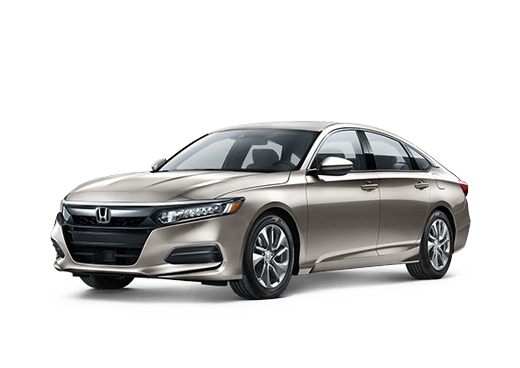 To learn more about this great model in Oklahoma City, contact a member of the Battison Honda team today or fill out the form on this page. *Based on 2017 EPA mileage estimates, reflecting new EPA fuel economy methods beginning with 2016 models. Use for comparison purposes only. Do not compare to models before 2017. Your actual mileage will vary depending on how you drive and maintain your vehicle. Interested in a 2017 Honda HR-V?